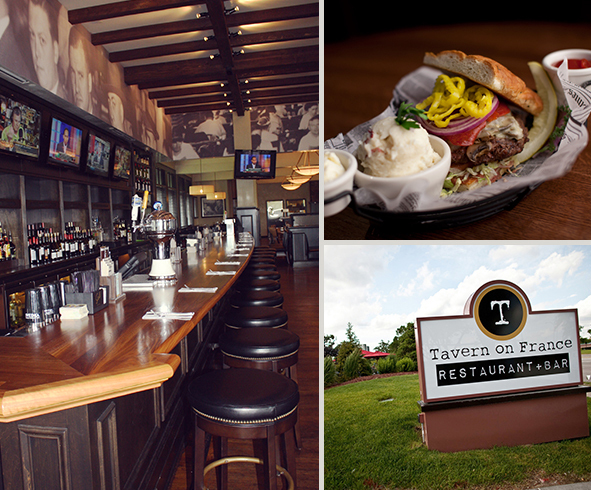 The Tavern Grill Restaurant & Bar: A celebration of food, beer and great people. Everybody has their own idea of a tavern – we try to make ours a comfortable and relaxed place with delicious food – informed service – and great gathering. 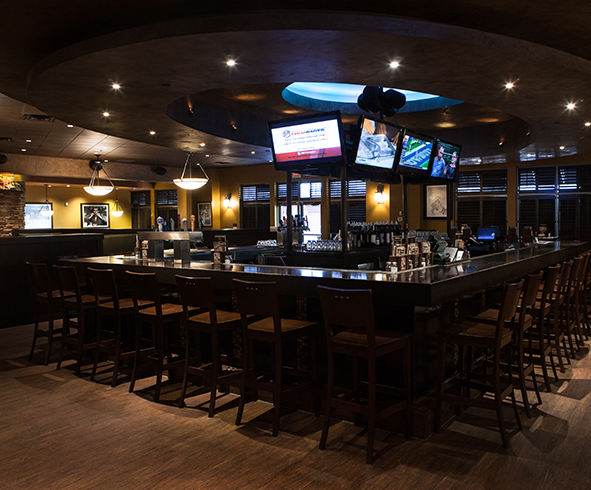 The menu includes an impressive selection of appetizers, salads, pastas, sandwiches, flatbread pizzas, seafood, steaks, and the infamous build-your-own: burgers, salads, and pizzas, with millions of combinations. Tavern’s relaxed atmosphere includes a restaurant and full bar with dining either on our spacious patio or inside our restaurants. There is something for everyone at The Tavern. DREAM IT. BUILD IT. EAT IT.